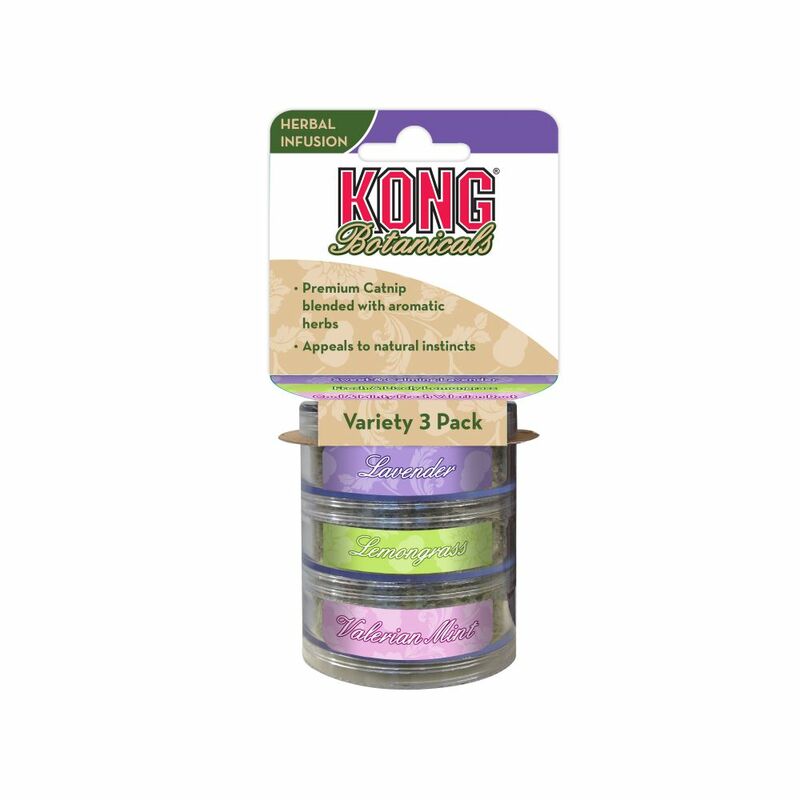 KONG Botanicals Variety 3-Pack includes premium catnip in three aromatic natural blends to please and stimulate your cat. Sweet and Calming Lavender Herbal catnip Infusion will bring blissful tranquility to naptime and provide comfort while your cat is idling away an afternoon while Fresh and Lively Lemongrass and Cool and Minty Valerian Root create a fresh and lively sensation for your cat that will bring zip to playtime and provide hours of satisfying fun. 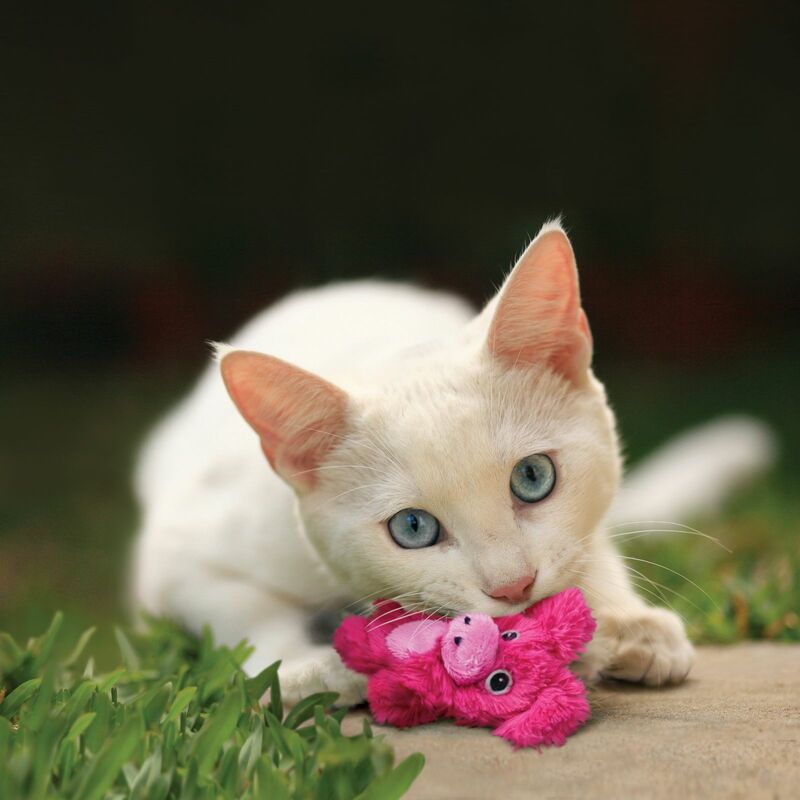 All three are attractive options to use with KONG cat toys or on their own.